To write a poem or to say a line. Because for today I appreciate. I got another poem but this time it was sent anonymously. I am so moved by the positivity of #poemup and I hope it continues. I asked permission and he/ she agreed to me to post this for everyones reading pleasure. It’s quite a sad poem but I think a lot of people can identify to it. Whoever you are I hope you get to write more. And I would be more than happy to post them here in the blog. Hayley has sent me her very first writing and I asked her permission if I can post it and she said yes. 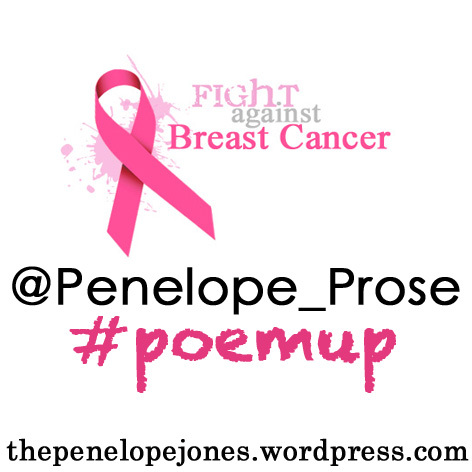 She is such an inspiration cause she has been so enthusiastic about the whole #poemup initiative. Thank you so much Hayley we all hope you continue to write and share with us your work.